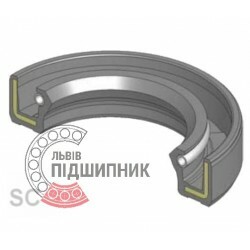 Radial shaft oil seal 100х125х12 SC. Single lip with spring. Net product price: 21,78 грн. Gross product price: 26,14 грн. Available for order 26,14 грн. 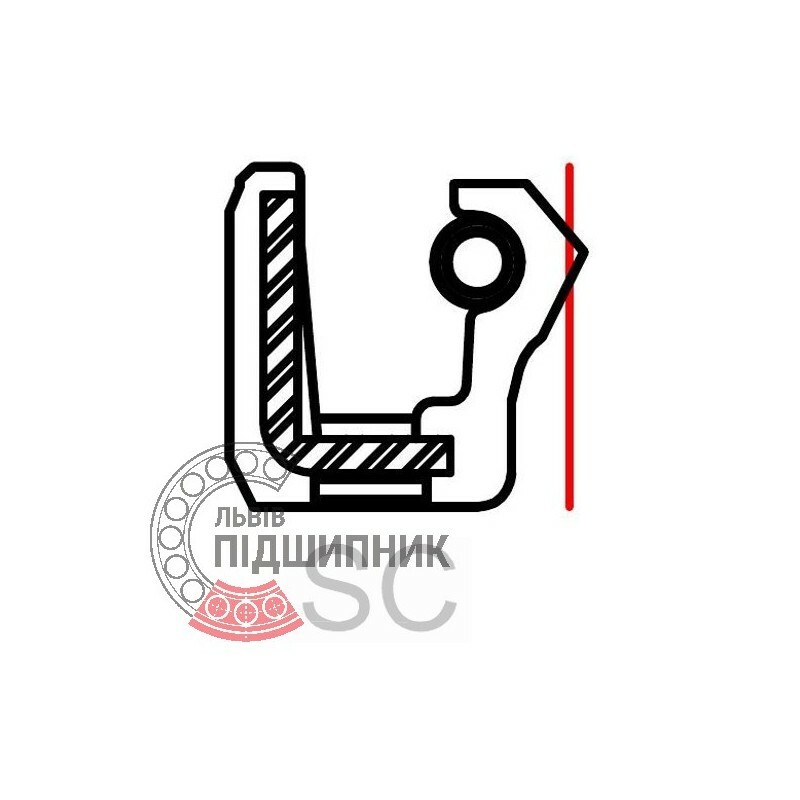 Radial shaft oil seal 100х125х12 SC, Ukraine. Single lip with spring. Net product price: 15,84 грн. Gross product price: 19,01 грн. 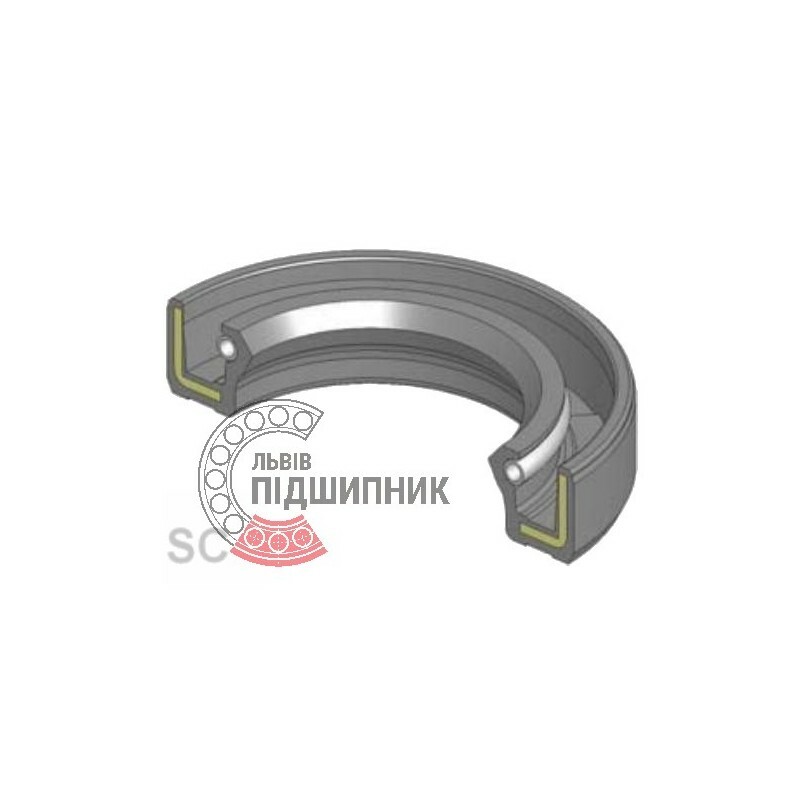 Radial shaft oil seal 100х125х12 TC. Single lip with dust lip and spring. Net product price: 26,73 грн.  Gross product price: 32,08 грн. Radial shaft oil seal 100х125х13 TC. Single lip with dust lip and spring. Net product price: 69,96 грн. Gross product price: 83,95 грн. Available for order 83,95 грн. Radial shaft oil seal 100х125х12 TC WLK, Taiwan. Single lip with dust lip and spring. Net product price: 56,10 грн. Gross product price: 67,32 грн.